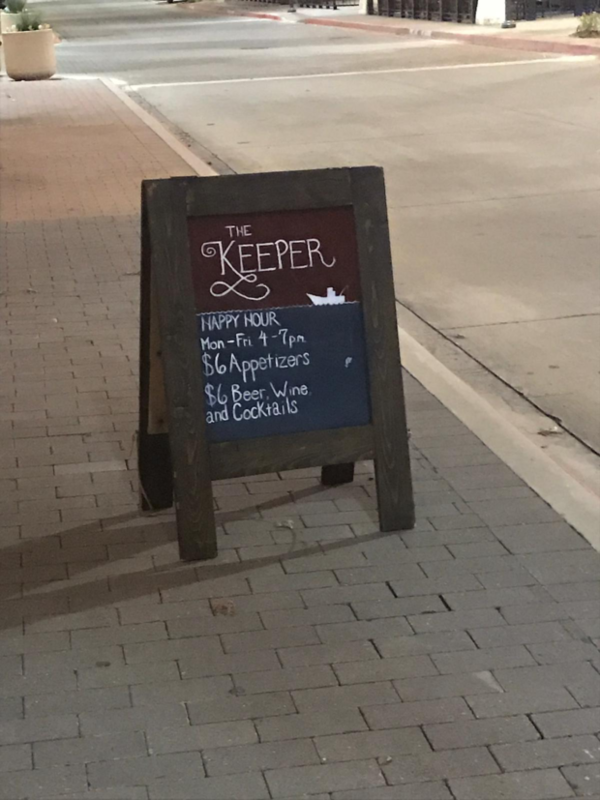 The Keeper, located in Plano, has options for everyone…. for lovers of fresh seafood, for large groups of parties, business meetings and happy hour fans. It’s a win-win for all! Stop by for happy hour and enjoy the specials noted below. 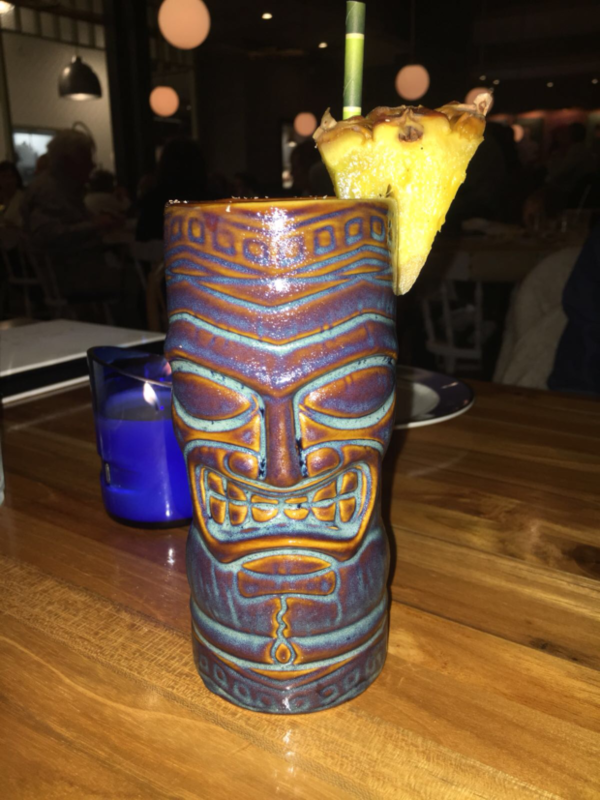 The Painkiller cocktail, shown below, was very refreshing and puts your worries and pain away! It’s a nice blend of rum and pineapple. You will think you’re laying out by the beach and soaking up the sun! 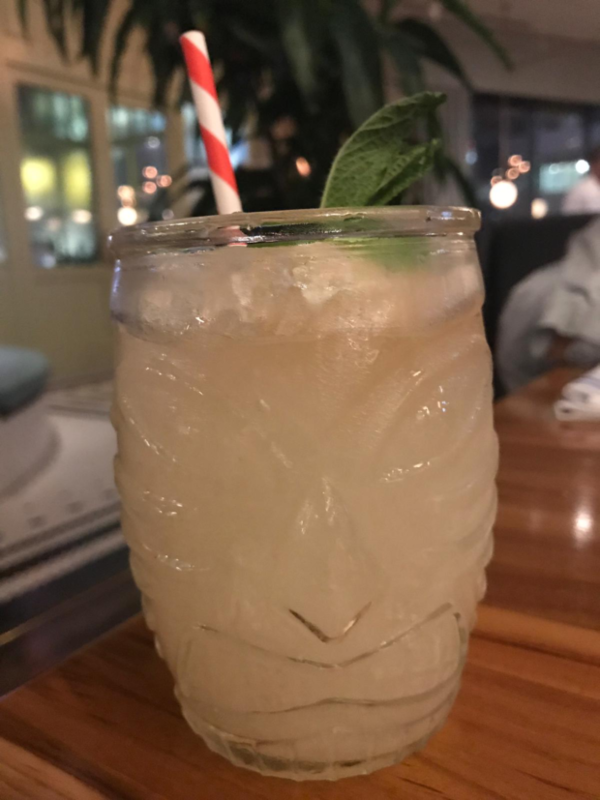 The cute tiki theme continues on the drinks menu. 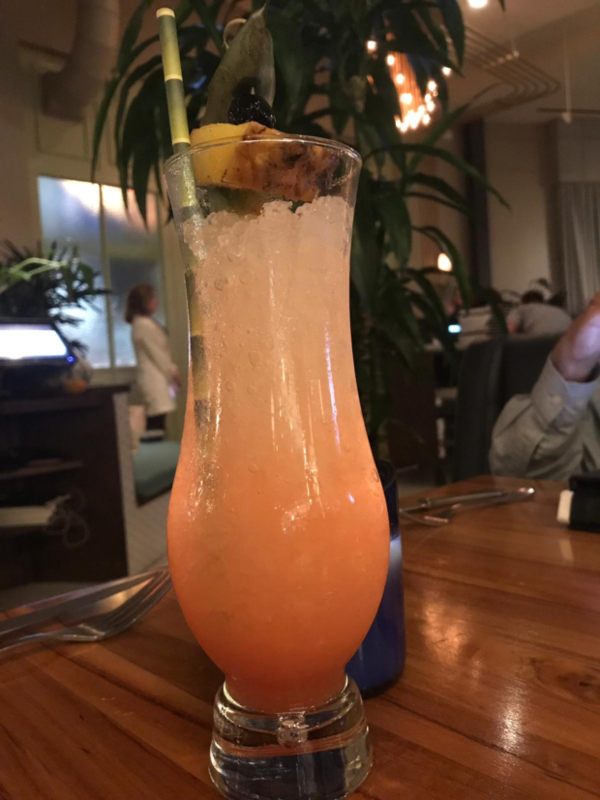 The Pali Kai Punch was an inviting and refreshing blend of rum, passion fruit, guava and mango rum. Below is the Copacabana with house blend cachaça, giffard wild elderflower, macadamia orgeat and lime cordial. 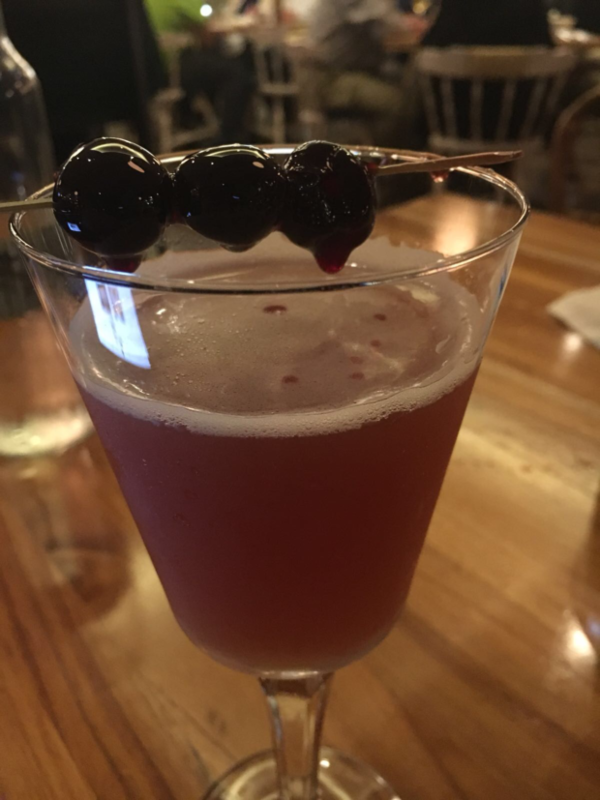 If you’ve had a long day at work, this is the drink for you to boost your spirit! Another drink we sampled was the delicious Singapore Sling with Waterloo Gin, Koeing Huckleberry Vodka, Giffard Wild Elderflower, Luxardo Marachino, Lime Cordial, Pineapple Juice and Tikki Bitters. Moving onto the food! 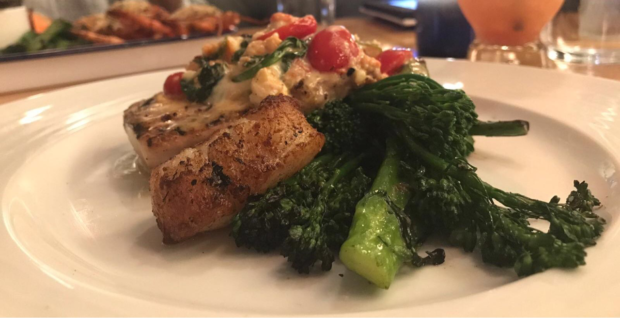 Serious seafood lovers will appreciate the menu, which includes shared plates, seafood classics and fresh-caught seafood and more. 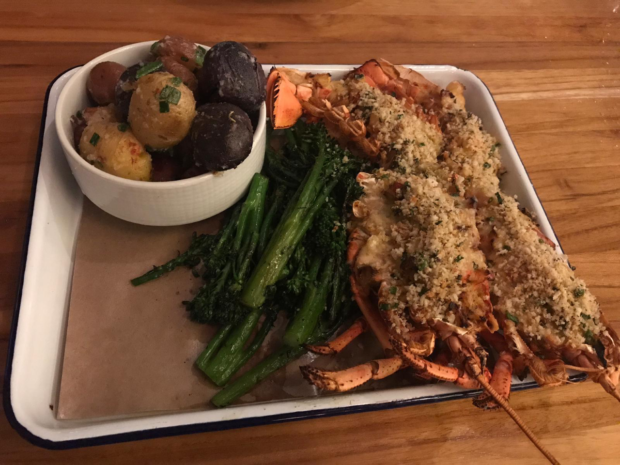 First we tried the Lobster Bake. This savory yet light entree with fresh Maine lobster with delicious! Enjoy fingerling potatoes and more sauteed veggies on the side. If you want something really fresh, order the Mahi Hanhna. The Costa Rican fresh line-caught mahi was topped with to-die-for lobster butter sauce. I won’t be forgetting about this one for years to come! 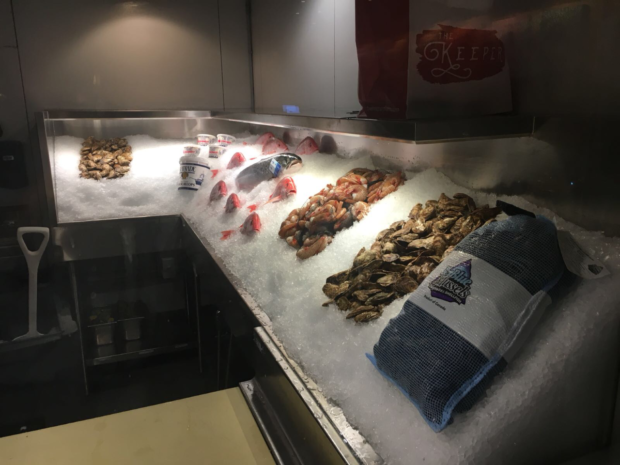 The Keeper’s catches are delivered fresh daily from the world’s best fishing regions. 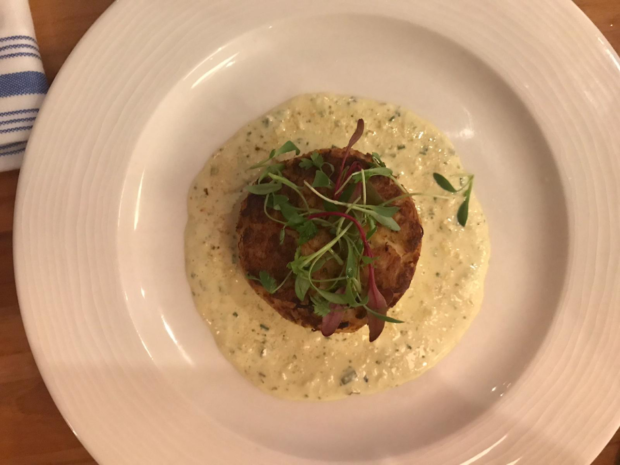 Another savory item we enjoyed was the crab cake (on the shared plates menu) with its finger licking sweet corn green goddess sauce. 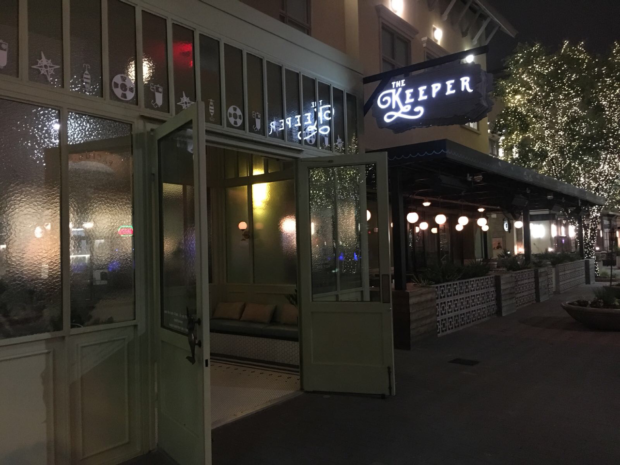 Next time you’re in the mood for great seafood and tiki-themed drinks, hit up The Keeper in Plano. We hope you enjoy it as much as we did! Jordan on Savor Dallas is back April 7-10!